One bedroom in Westend concrete highrise. Solid Georgie award winning building. Unit is freshly painted & in move in condition. Features include large open kitchen, balcony, one parking & one storage. Buil ding is Investor friendly & offers excercise room with sauna & hot tub. Sorry no pets. 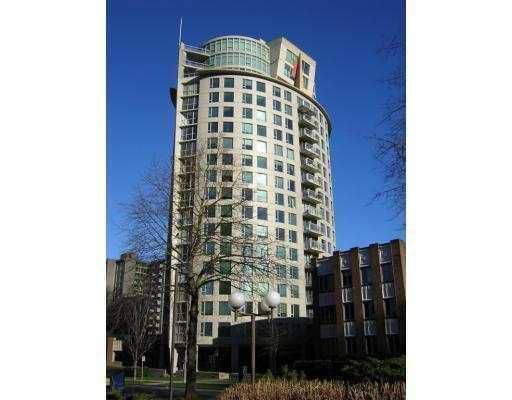 Great location steps to Robson & all Downtown has to offer.